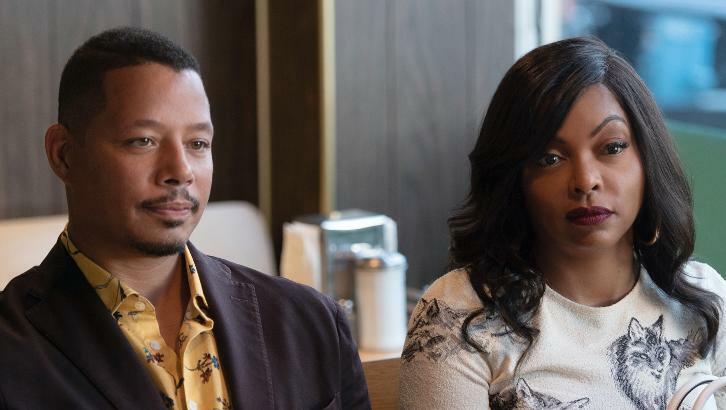 Cast: Terrence Howard as Lucious Lyon, Taraji P. Henson as Cookie Lyon, Jussie Smollett as Jamal Lyon, Bryshere 'Yazz' Gray as Hakeem Lyon, Trai Byers as Andre Lyon, Gabourey Sidibe as Becky, Serayah McNeill as Tiana, Ta'Rhonda Jones as Porsha, Andre Royo as Thurston "Thirsty" Rawlings, Nicole Ari Parker as Giselle Sims-Barker, Chet Hanks as Blake Sterling, Rhyon Nicole Brown as Maya, and A.Z. Kelsey as Jeff Kingsley. Guest Cast: Toby Onwumere as Kai, Pej Vahdat as Kelly Patel, James T. Alfred as Tyree, Ashley Livingston as Chicken, Claudette Burchett as Jaunita, Kaitlynn Simone as Treasure, Japhet Balaban as Bryson, Al'Jaleel McGhee as Gusto, LDorado Jonez as Matthew, Maurice Cobige as Mark, Andrew Perez as Math, Brandi Jiminez Lee as Science, Adriana Leonard as Moira, Anthony Irons as Mouse, Jesse Bob Harper as Ted Marsh, Skylan Brooks as Quincy, and Marcell Johnson as Marcel.